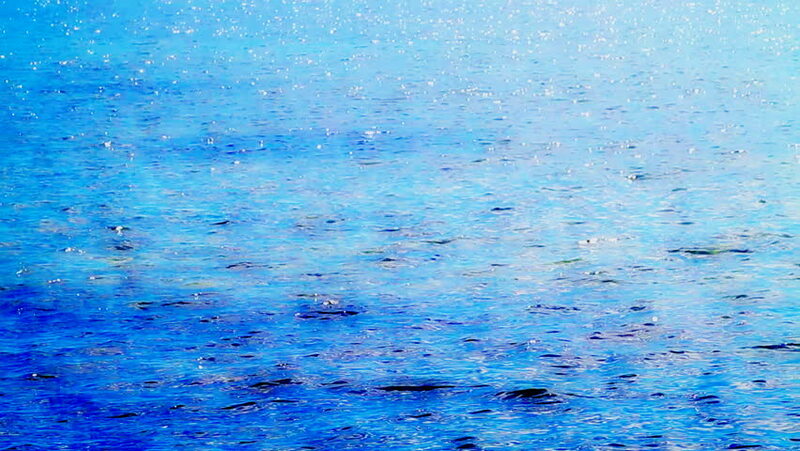 hd00:20Static medium long high dynamic range shallow depht of field shot of azure turquoise blue flowing sea water with the reflection of the sun sparkling in the smooth waves during a sunny day in summer. hd00:05Close up. Gradient abstract multi-color tones fountain from effect night spotlight.